Sam Meister, preservation communities manager at the Educopia Institute, discusses the preservation of digital data in disasters. The panelists addressed the topic from a variety of angles. Bogdan Filip Zerek, head of the conservation department at the National Library of Poland, presented an exhaustive study of how the library combated the effects of water damage in the Krasiński Palace in Warsaw, built in the 17th century, which houses the library’s iconographic collections. After extensive microbiological sampling, they concluded that mold growth had infected the building and potentially the collections. As a result, 511,660 units of 5,300 volumes had to be relocated in order to both repair the building and test the collection for damage. The relocation alone took almost two years, and some of the collection had to be disinfected. Jeanne Drewes, chief of binding and collections care at the Library of Congress, presented an overview of disaster risk management. “When there is a disaster, cultural heritage institutions are vulnerable,” she said. It’s a notion that is often forgotten during a disaster, when saving human lives is paramount, she said. 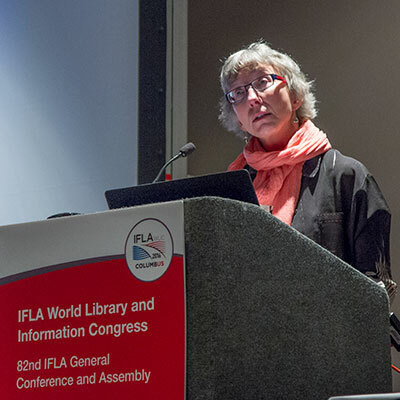 As slides detailing libraries destroyed during Hurricane Sandy and by fire and even bug infestation played, Drewes explained how libraries can avoid risk. Getting staff involved is key, she said. Long-term staff members may be aware of past disasters that have affected the library. If these disasters reappear, knowing how the library was affected and what response measures were taken then may save the library in the future. Drewes also recommended having continued conversations with first responders and fire marshals, and implementing practice scenarios with staff. Adetoun Adebisi Oyelude from the Kenneth Dike Library at the University of Ibadan in Nigeria, discussed risk management strategies in cultural heritage institutions. 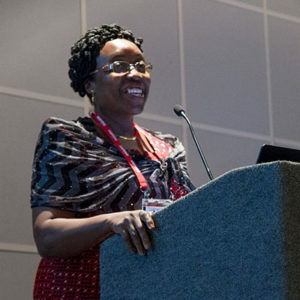 Oyelude’s talk detailed the varied problems that have affected three libraries in Nigeria, including theft, porous security networks, untrained security guards, vehicular restraints, defective or nonexistent preservation techniques, lack of insurance, low funding, and bug damage. The preventative measures ranged from the modern to the indigenous, as one rural library spread the blood of dogs around the library to get rid of termites. 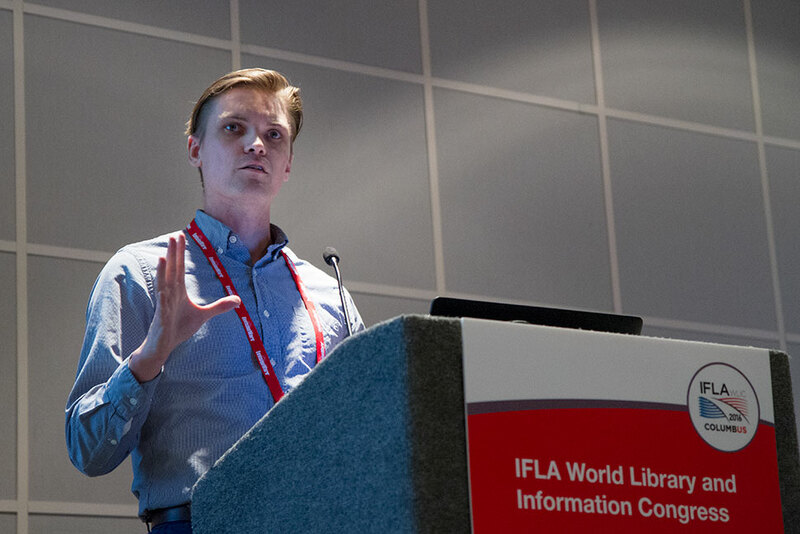 The program was rounded out by Sam Meister, preservation communities manager at the Educopia Institute in Atlanta, who examined an altogether different but no less impactful disaster: the loss of digital data during catastrophic events. 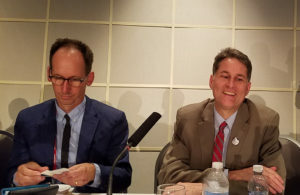 Meister discussed how the MetaArchive Cooperative, an independent preservation network, can help strengthen an institution’s digital disaster preparedness. MetaArchive makes seven digital copies of its members’ digital data, then splits, encrypts, and spreads the data among other network members’ servers. 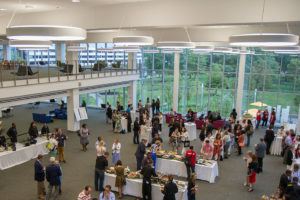 It is not a vendor, Meister was quick to note, but rather a collective, showing how institutions are taking proactive steps to ensure that invaluable data is safe and secure.